Charles C.W. 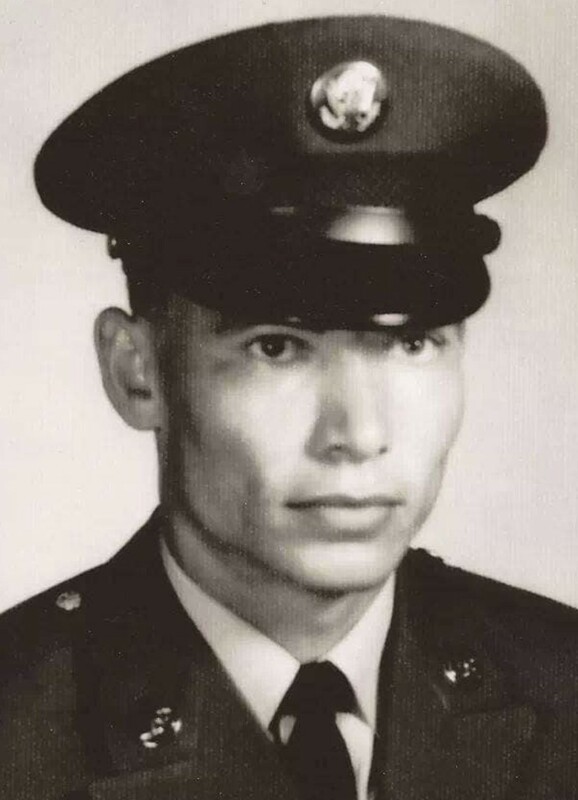 House, 73, of Sallisaw, OK passed this life on Saturday, March 16, 2019. He was born on November 28, 1945 in Sallisaw, OK to Sam and Daisy Booth House. C.W. was a proud Vietnam veteran, having served in the United States Army and was retired from Georgia Pacific Dixie Cup. C.W. is survived by his wife, Sharon Horn House, of Sallisaw; one daughter and son-in-law, Alicia (Sissy) and Gary Osman, of Akins, OK; two sons and one daughter- in-law, Charles and Stacy House, and Wayne House, all of Sallisaw; four grandchildren, Jaden Pearson, Jensyn House, Seth House and Skyler Kuhn; and two great grandchildren; Brexley Pearson and Kenzie House. He was preceded in death by his parents; three sisters; eight brothers; his first wife, Charlotte Woodward House; and infant son, Chad House. Visitation for C.W. will be held in the Sequoyah Memorial Chapel of Forever Memories Funeral Services on Wednesday, March 20, 2019 from 4:00PM-7:00PM. Funeral services will be held Thursday, March 21, 2019 at 2:00PM in the Sequoyah Memorial Chapel with Pastor Isaac Slape officiating. Interment will follow in the Akins Cemetery. Pallbearers will be Ben McHand, Larry Jamison, Edward House, Paul House, Terry House and Donald House. Honorary pallbearers will be Dewayne House, Doug Hoover and Chuck Hoover. Funeral services will be under the direction of Forever Memories Funeral Services, 918-775-2222. I am so sorry. My thoughts and prayers are with you all. My wife and I send our Condolences and thank you for His service to our country. C.W was a very dear friend to my dad Dennis Woody . Mom , Tina Amanda and myself were sad to hear of his passing . Our deepest sympathy to you all. My heart is broken. C.W. Was always loving and kind to me and my children and we will miss him. Our hearts and prayers go out to his family. R.I.P. my friend. Such a fun loving guy, loved to laugh and make others laugh. He will be missed but it’s not good bye but see you later! Sorry to hear of C.W. 's passing. R.I.P. and thank you for your service. Rip my friend, thanks for your service. You will be missed at the v.a. our get togethers with other veterans. HE WILL BE MISSED BY ALL US AT THE VA.AND ME.HE WAS VERY KIND TO EVERY ONE. We are so sorry, He will be missed. Prayers for all of your Family.